It’s time to drive a car that truly reflects you. A car as fresh as a new day and as bold as your outlook. 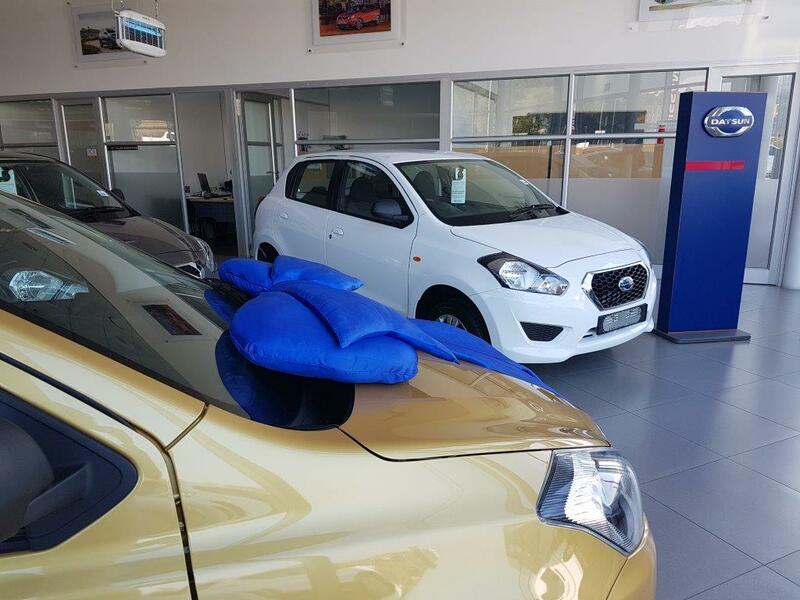 The Datsun does not compromise on Family size, it is a car that turns your dreams into reality. 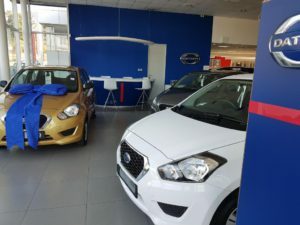 With impressive acceleration and fuel efficiency, a spacious interior for family and friends, and plenty of room in the boot too, it’s designed for the way you really live. And so accessible, you can stop wishing and start driving. CMH Datsun Pietermaritzburg gives you the opportunity to experience your driving ambitions. 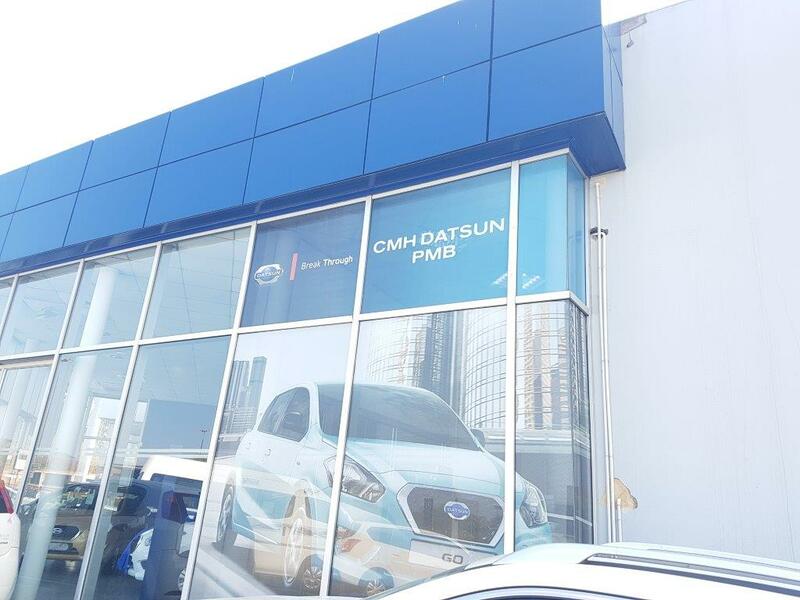 Feast your eyes on the array of quality cars residing on the showroom floor, the Datsun caters for daily needs ie luxury and practicality, Dynamic, effervescent, and knowledgeable sales personnel are always on hand to objectively steer you through your options. After, who all nothing less can be expected from staff who have years of experience in the motor industry. 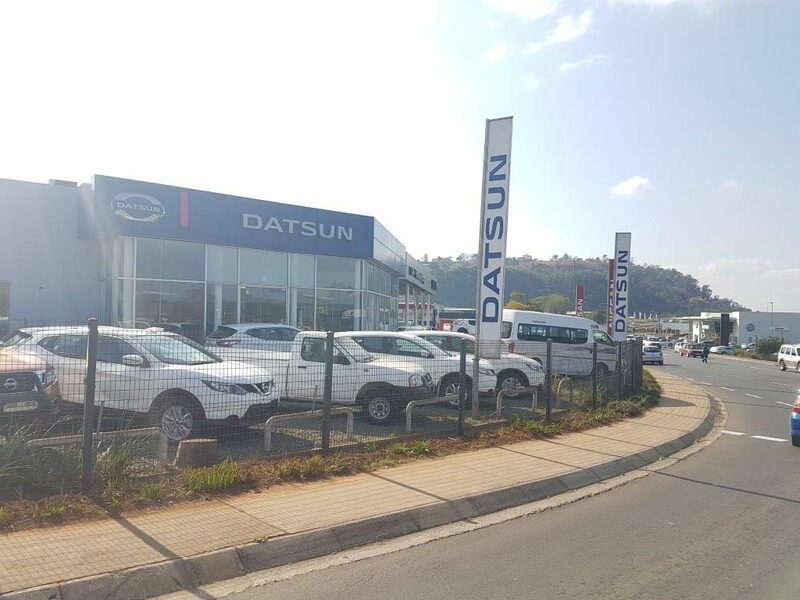 CMH Datsun Pietermaritzburg is ideally situated in the hub of Pietermaritzburg corporate suburbia. We offer –a familiar face, only quality Datsun’s and a renowned dealer that will help you in making a knowledgeable decision.